The contract involves delivery of up to 0.8 million tonnes per year for a term of up to 15 years. Credit: © Vitol. Petronas subsidiary Petronas LNG (PLL) has reached an agreement to supply liquefied natural gas (LNG) to commodity trading company Vitol Asia. According to the deal terms, Petronas will deliver up to 0.8 million tonnes per annum to Vitol for up to 15 years on both delivered ex-ship (DES) and free-on-board (FOB) basis, with supplies set to begin in 2024. 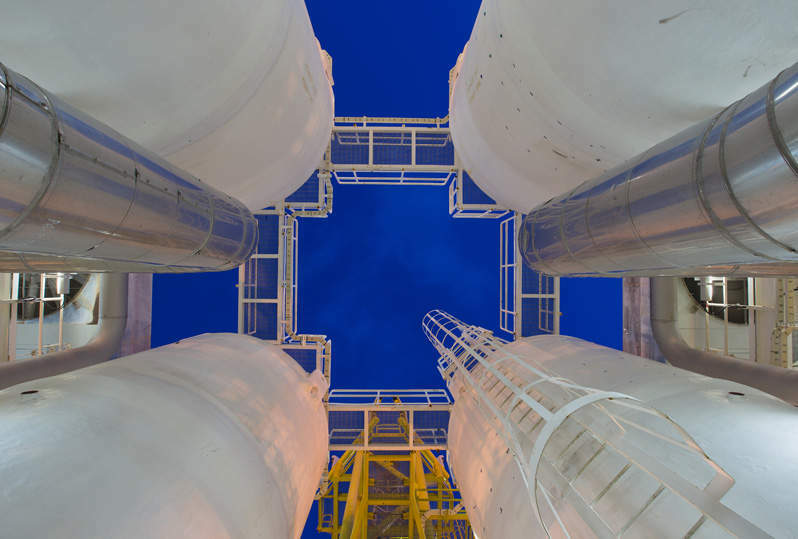 The company is planning to source the supplies from the $30bn LNG Canada export project in Kitimat, British Columbia, as well as from other PLL’s global LNG supply portfolio. Petronas owns a 25% stake in LNG Canada. 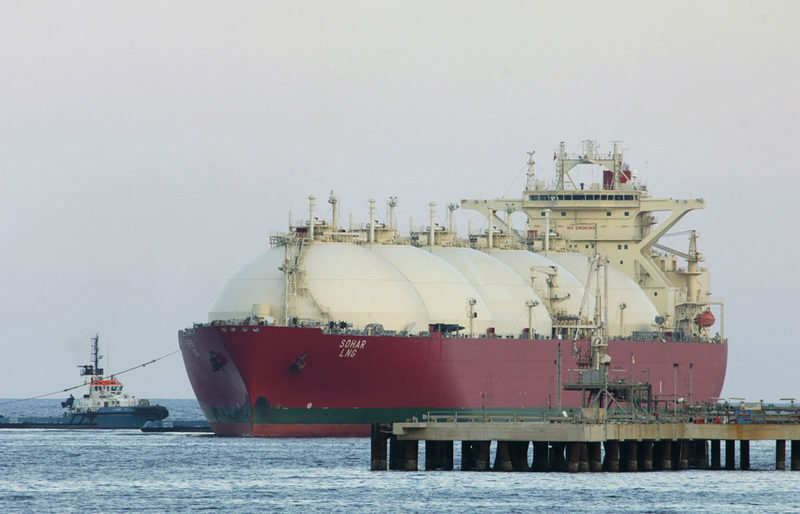 Other participants in the joint venture project include Shell, PetroChina, Mitsubishi and Kogas, all of whom made a final investment decision (FID) on the construction of the export terminal at LNG Canada project. The project will initially have two processing units, known as ‘trains’, for an estimated 14 million tonnes per annum (Mtpa), with scope for further expansion to four trains at a later stage. PLL marketing and trading vice-president Ahmad Adly Alias said: “With a strong global supply portfolio, Petronas is able to provide flexible solutions within a changing and evolving LNG market. Other companies that signed LNG offtake deals from the LNG Canada project include Tokyo Gas, Toho Gas and Korea Gas.